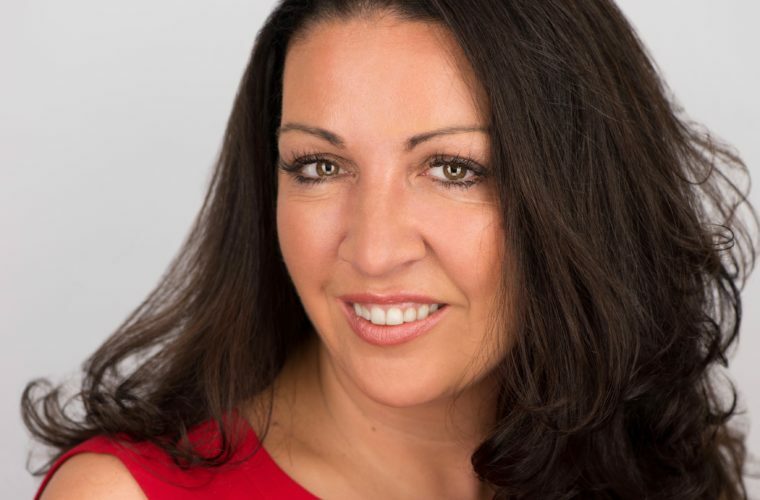 In this episode of Conversations with Ourselves it was amazing to have Vanessa Vallely come in for a chat and to hear her share her take on life. Given her incredible accomplishments and that she is the champion of women up and down the UK, I would be lying if I said it was not exciting for me to spend some time with her so I was delighted when she said yes. To touch lightly on her accomplishments, here is a brief synopsis. In 2008 at the height of her career in financial services Vanessa launched the award wining We Are The City, its purpose, to help corporate women connect and grow professionally and personally. Today We Are The City has over 120,000 members. As the founder of the diversity forum Gender Networks, Vanessa has brought together diversity leaders from over 120 firms across the UK to share best practice. In 2015 Vanessa was in GQ UK’s Top 100 Connected Women and the Evening Standard’s 1000 Most Influential Londoners. Vanessa is a regular guest on TV and radio and also sits on the Government Digital Services advisory board. Vanessa is the author of the book “Heels of Steel: Surviving and Thriving in the Corporate World” which tracks her career and shares no less than 13 chapters of tips on how to succeed in the workplace. I hope you enjoy the Conversation as much as we did. Please do share with your friends and colleagues. Women championing women who champion other women is always a winning game!